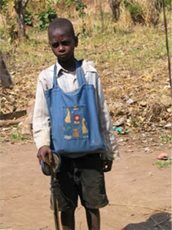 A child in Yei, South Sudan, making use of a tote sewn by UMW. And we the women of Garden Grove United Methodist Church have pledged ourselves to carry out the mission of the national UMW with joy and commitment to service in our hearts because, although we are few in number, we are part of very large collective effort that is making a significant impact on global relief and other issues–and it’s all dependent on hundreds of little groups, just like ours, throughout the nation, working to grow the body of Christ. Sundays (Samoan) 9:30 am. In Chapel. Sundays (Vietnamese) 11:30 am & & 7:30 pm. In Chapel.